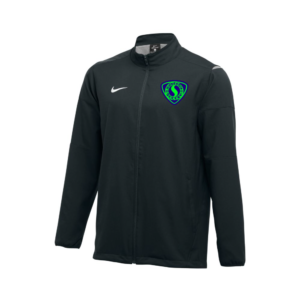 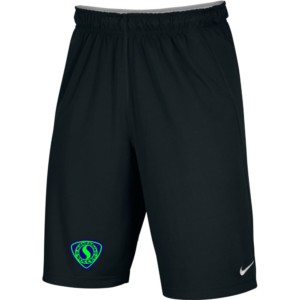 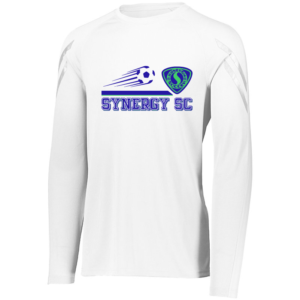 Youth Nike sweatpants with Synergy Soccer Club shield logo screen printed on the pocket. 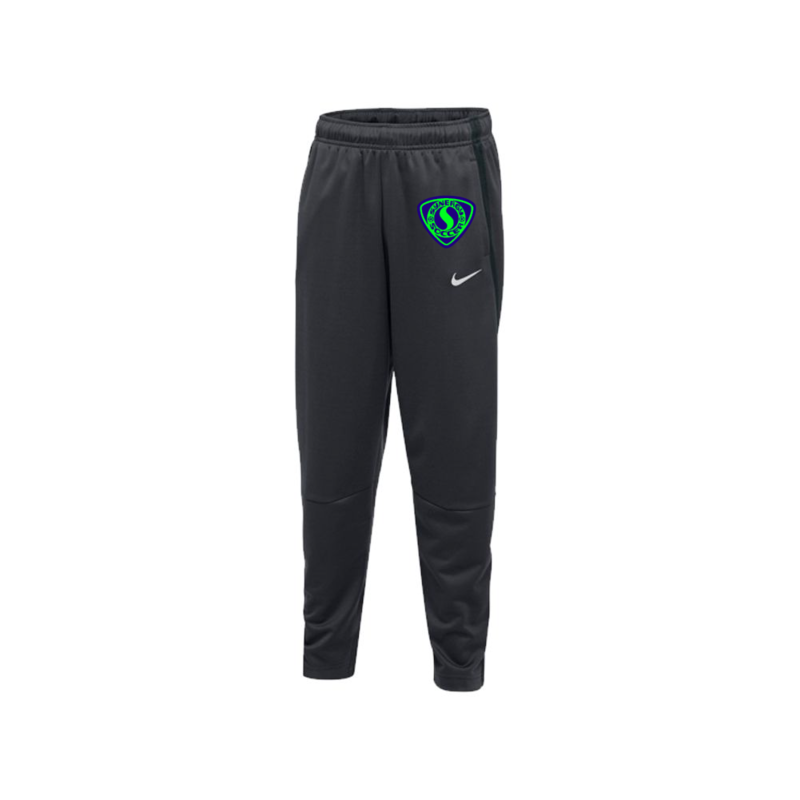 The Nike Pants are the perfect layer to keep you focused while on the move. 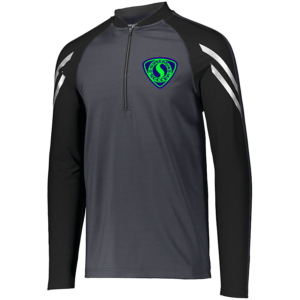 Sweat-wicking technology will help you stay dry and comfortable, while the minimal cuff and hem design offers zero distractions.